I do not even have the words to tell you how amazing these are. 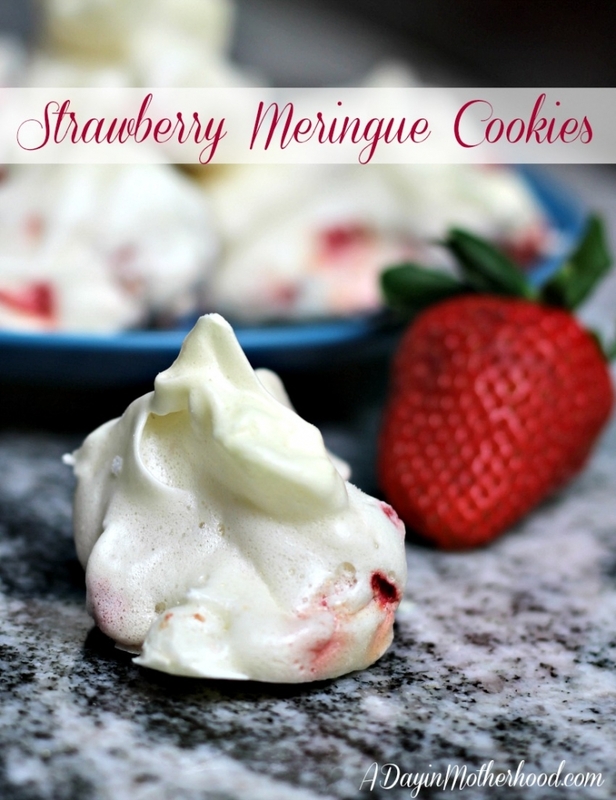 The fresh taste of the strawberries paired with the sweet, light taste of the meringue makes these a MUST MAKE! 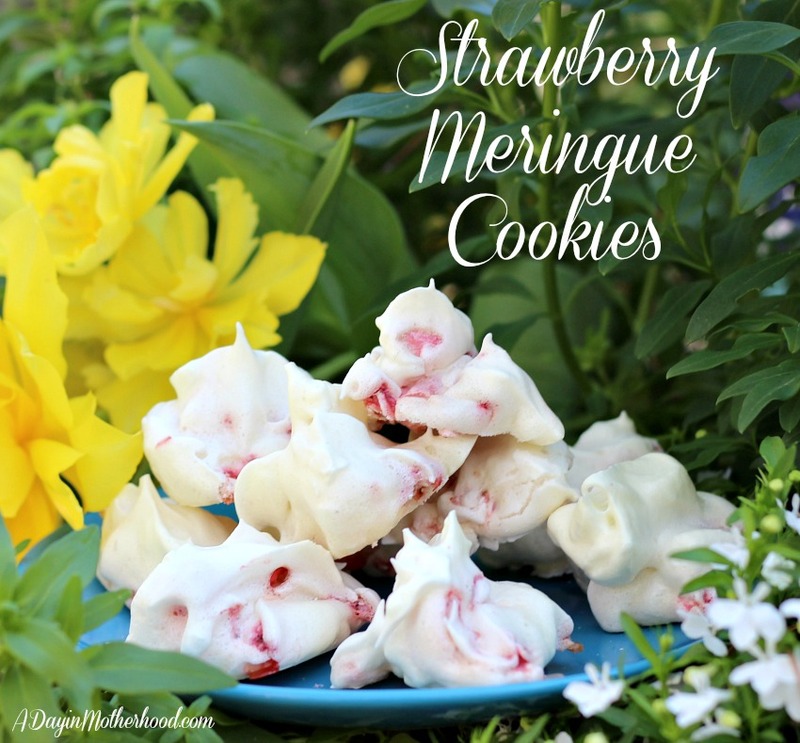 By the time you put these fluffy little clouds of Strawberry Meringue Cookies heaven in your mouth, you will be writing me letters of thank you! These things are GOOD, y’all and I am so so glad that I stumbled upon this post on Pinterest that encouraged me to make them! I will tell you that over the holidays, I made Peppermint Meringue cookies and Oreo Christmas Tree cookies that both had a meringue recipe I love. However, I was waiting for spring to bring out the real fruit to fold into these little puffs of happy! So when I saw a tip from Giada De Laurentiis on her show that adding fresh fruit works if it is frozen fruit, I had to try. I have to say – YUUUUMMMMMM!!!! 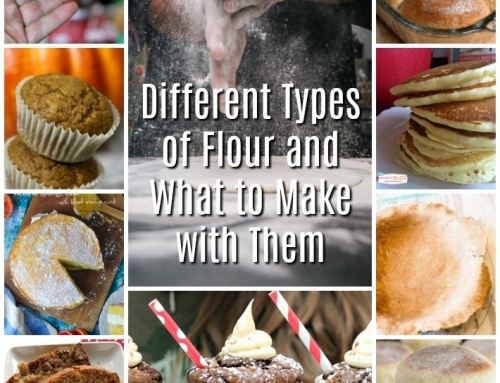 Let’s get started with some tips on how to be successful making anything meringue. I have had many a fail but the more I do it, the more successful the recipe! – Make sure your eggs are at room temperature. 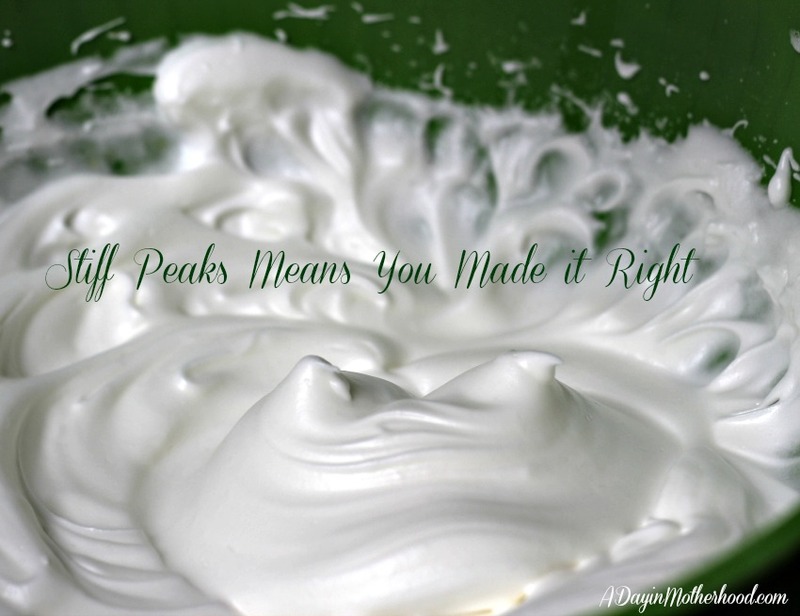 Having them too cold will make it harder to get them to peak, which is imperative not to make meringue soup. 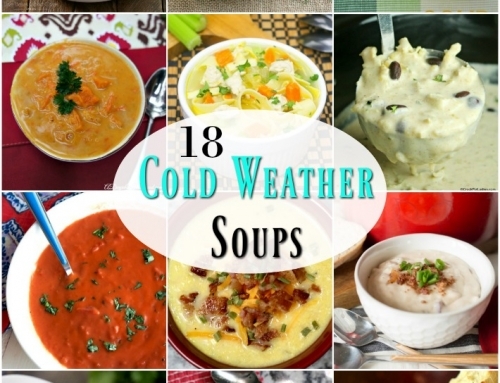 – Put the bowl you are using in the fridge for about 10 minutes before whipping the eggs. You don’t have to do this but I find that the eggs peak faster if I do. You can put the beaters in as well! – Use super, super fine sugar. I have found that the Splenda granulated sugars work amazingly with meringue. They are very fine and light and, sometimes, even better than sugar for puffy clouds of cookie! Plus you cut out some sugar intake! 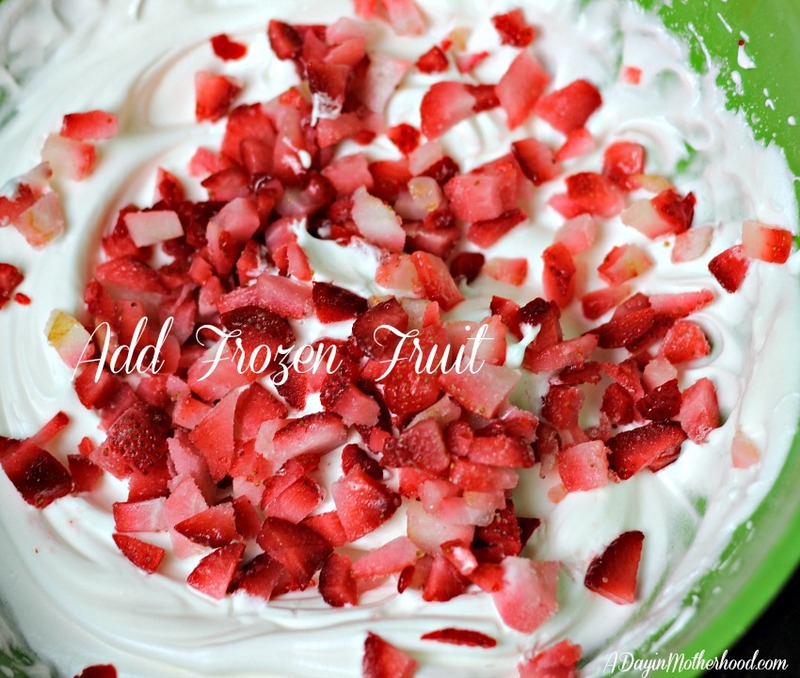 – Use only frozen fruit in this recipe. The freezing process takes out all of the moisture that makes a fruit heavy. Using fresh fruit can deflate the meringue as well. So use diced strawberry slices. – Use parchment paper instead of a Silpat or other gel baking mat. The way the cookies bake, the gel makes them stick. Parchment allows you to pop them right off without breaking the cookie! 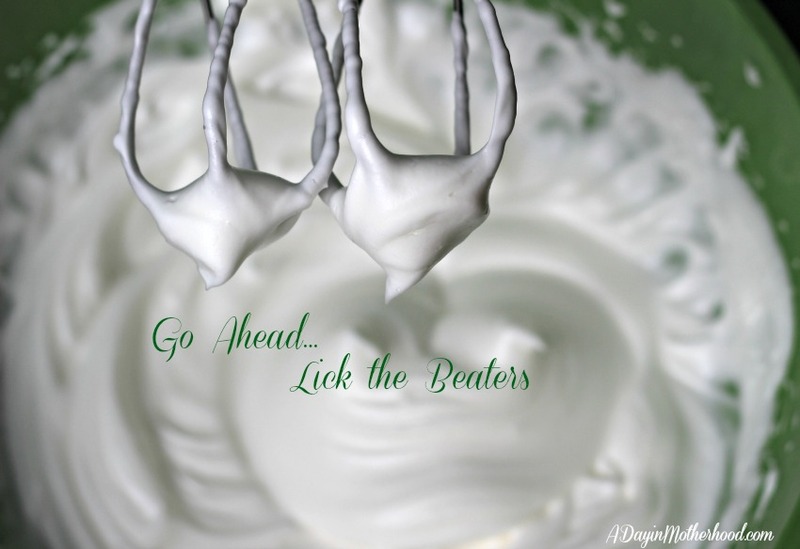 Now that you are the perfect meringue maker, let’s get to the recipe! 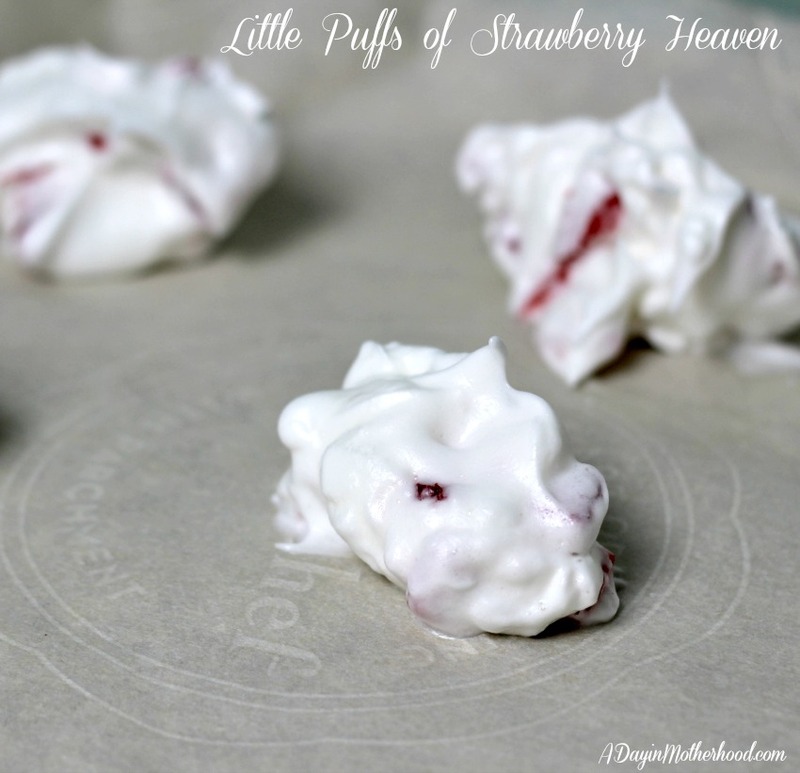 Modified from a Food Network recipe I saw and a Pin that inspired me, I made these little puffs of strawberry heaven! Place an oven rack in the center of the oven and preheat to 200 degrees F. Line baking sheet(s) with parchment paper. In a stand mixer fitted with a whisk attachment, beat the egg whites, cream of tartar and salt until the mixture holds soft peaks, about 1 minute. With the machine running on medium-high speed, add the sugar, 1 tablespoon at a time. Increase the speed to high and beat until the mixture is thick and holds stiff peaks, 3 to 5 minutes. Add the vanilla extract. Using a spatula, fold in the strawberries, taking care not to deflate the batter. A few stirs is best. Scoop heaped mounds of batter onto the prepared baking sheets in any size you want, spacing each about 2 inches apart. Bake for 2 hours. Turn off the oven and allow the meringues to cool completely while still in the oven, about 2 hours. 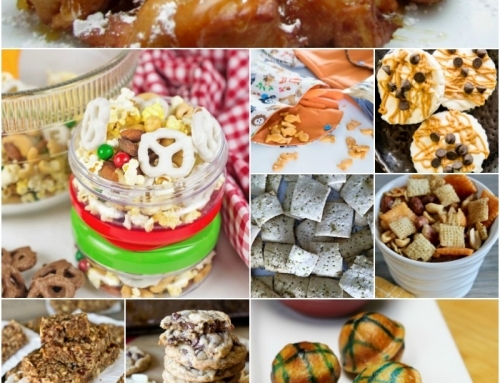 It is possible that by watching the Food Network all day and scrolling through Pinterest that I may need to work out 2 more hours a day, but these make it totally worth it! What fruit would you fold into these cookies? This is the PIN that inspired me! Thanks Cooking Classy!! That sounds so good! 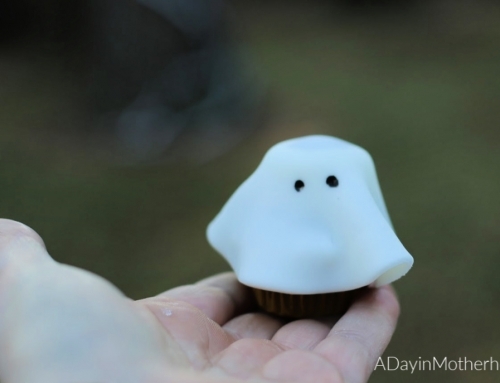 I love that these are gluten free so everyone can enjoy them! 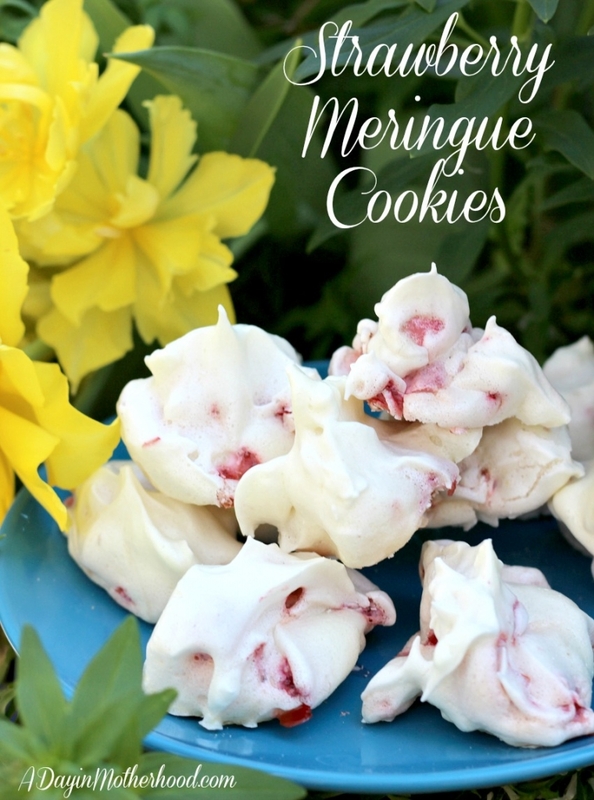 I have always wanted to try meringue cookies – I have never eaten any or made any. I love strawberries though so these look especially tempting. 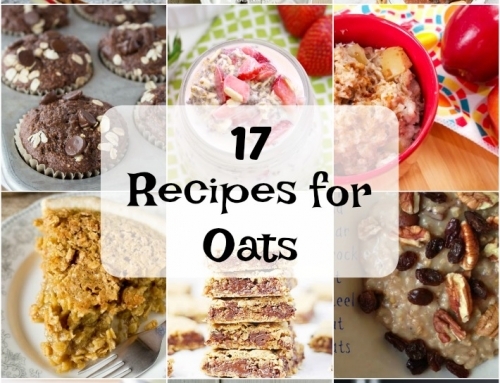 I use freeze dried strawberries in my overnight oatmeal, but never thought about using them in a cookie. You make the meringue cookies looks so easy, I hope I can master them.